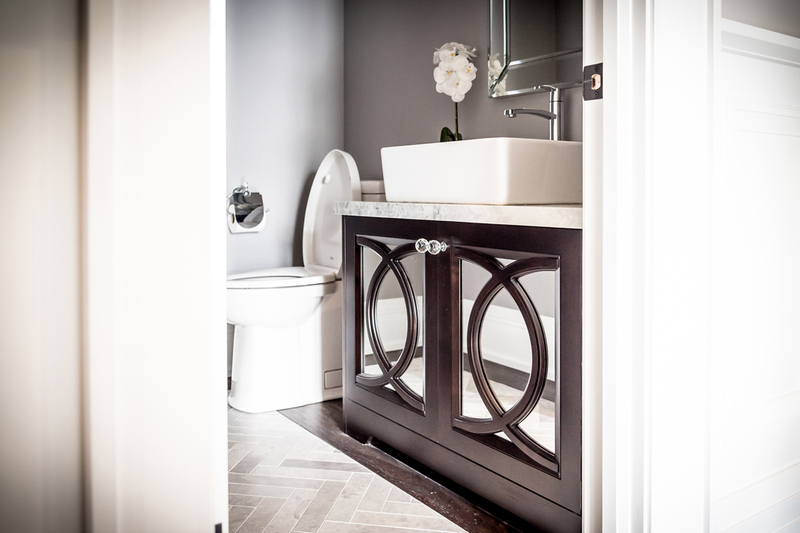 Allurecabinetry – Allure Cabinetry strives to offer customers a unique and creative experience. Trust, creativity and satisfaction are the cornerstones of our corporate mission. 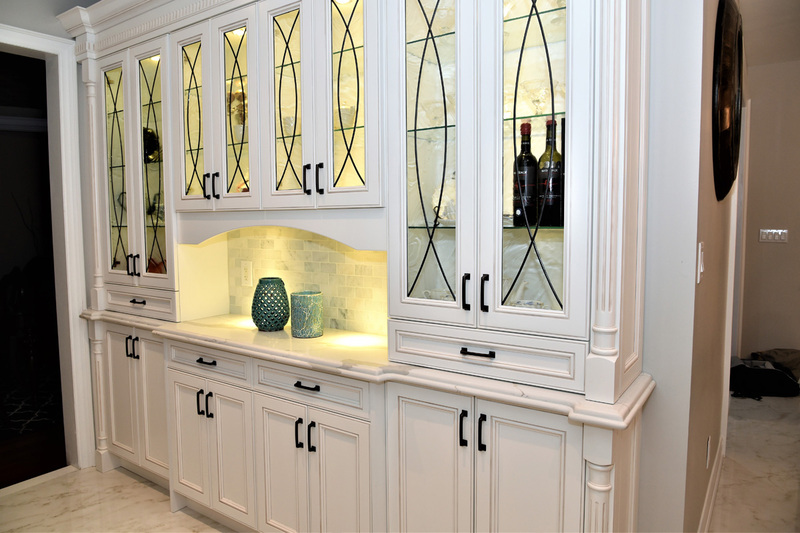 Allure Cabinetry strives to offer customers a unique and creative experience. Trust, creativity and satisfaction are the cornerstones of our corporate mission. You want your home to represent who you really are, reflecting the things that inspire you the most. We offer contemporary, modern and classical kitchen cabinet designs. 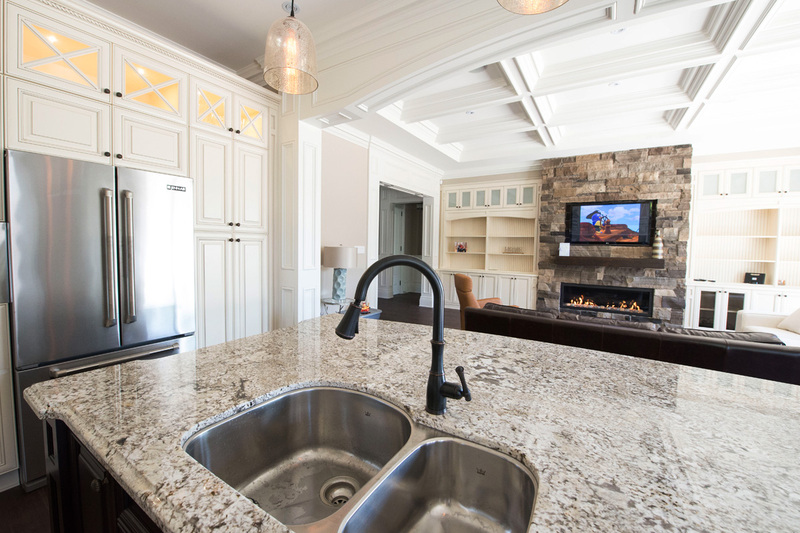 Whether you want simple and functional or fancy warm, we have you covered. Modern house interiors, contemprorary offices or custom-made furnitures, we can deliver what you desire. We do all our installation. 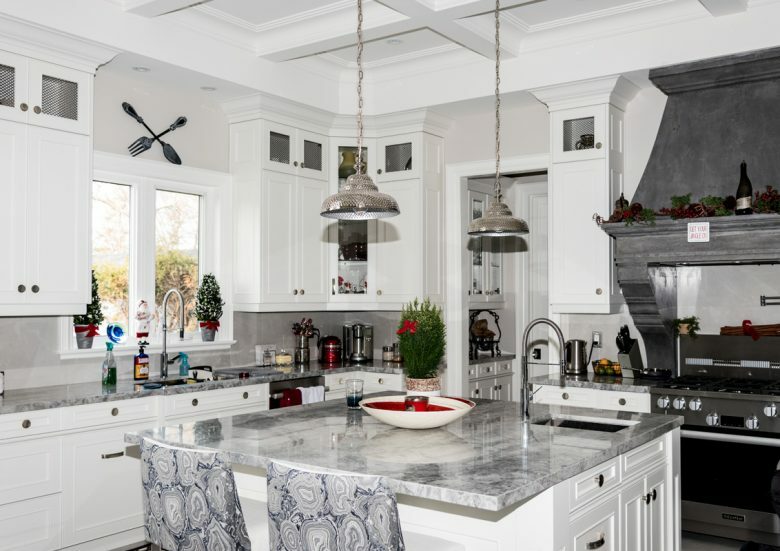 Having purchased and installed a number of kitchens from Allure Cabinetry, we have no reservations in recommending both their products as well as their exceptional service. 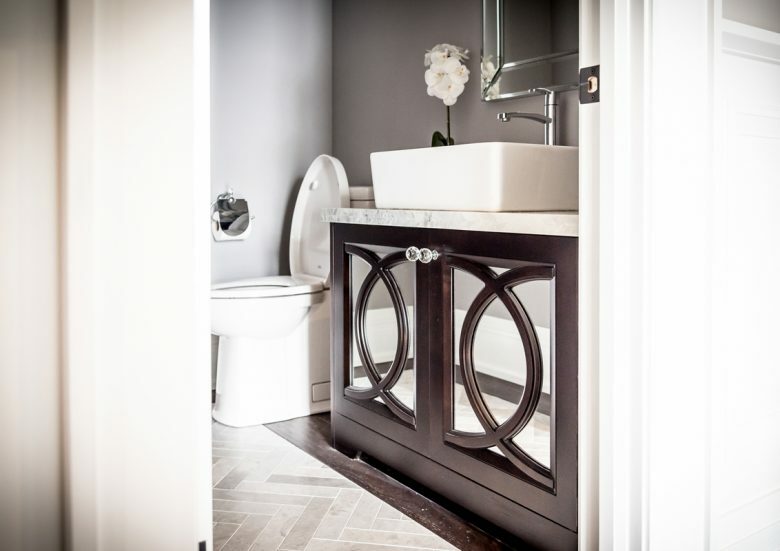 Our customers were more than happy with the quality and affordability of their new cabinetry and we were pleased with both the quick delivery times as well as with the attention to detail and professionalism shown by the customer service staff. 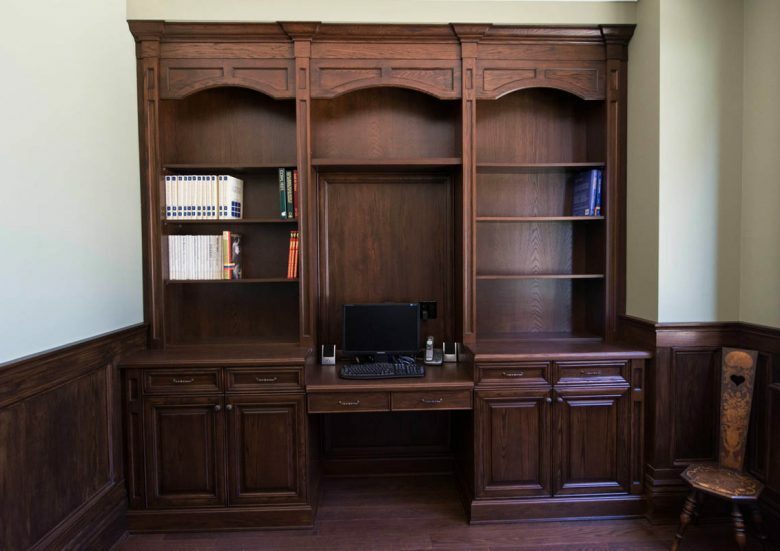 Our installer found the cabinetry to be constructed well and had no issues with installation. Needing a few small pieces to complete one of the kitchens was quickly and efficiently dealt with. In conclusion we were completely satisfied with all aspect of the process. Allure Cabinetry © 2018 All Rights Reserved.